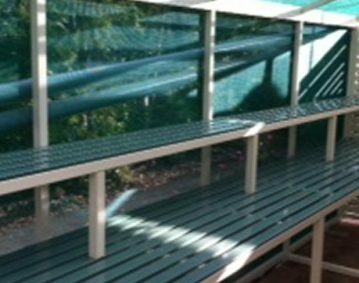 Homeshield Brisbane can help you address a wide range of outdoor privacy issues with our various Privacy Screens products and custom designs. 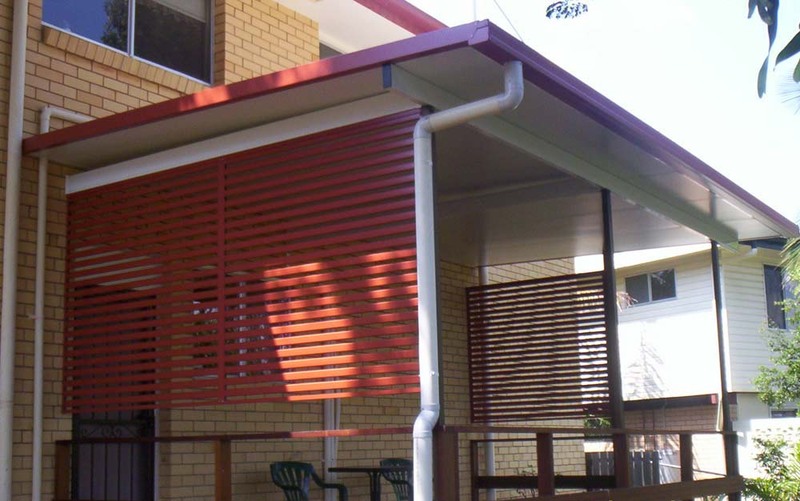 You benefit from Homeshield being the “hands-on” builders and designers of privacy screens first – we care about what issue you are wanting to solve, and draw from a wide range of offerings from a variety of outdoor privacy screen manufacturers to make it happen. 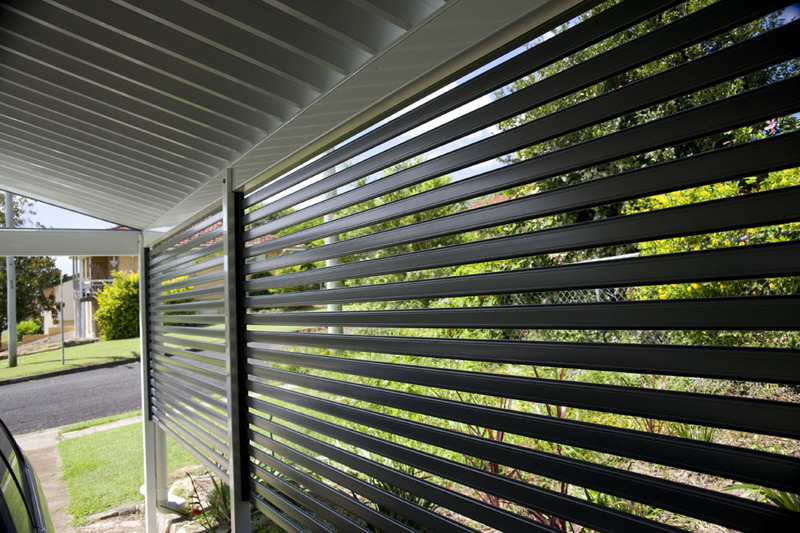 This flexibility means you’re not limited to the privacy screens of any one manufacturer. In fact, we’re supported by close to a dozen of the best names in the business. 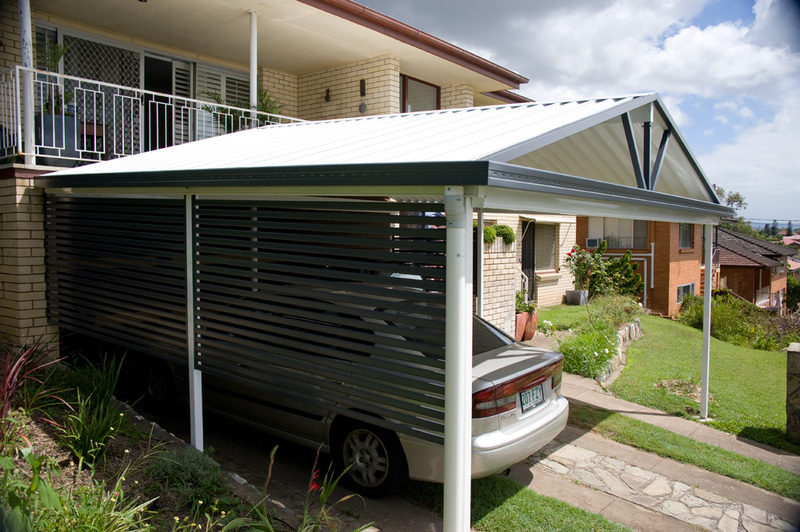 You even have access to a wide range of products that are normally unavailable in Brisbane / Queensland at your disposal. Sometimes you just want to feel a little protected from prying eyes. 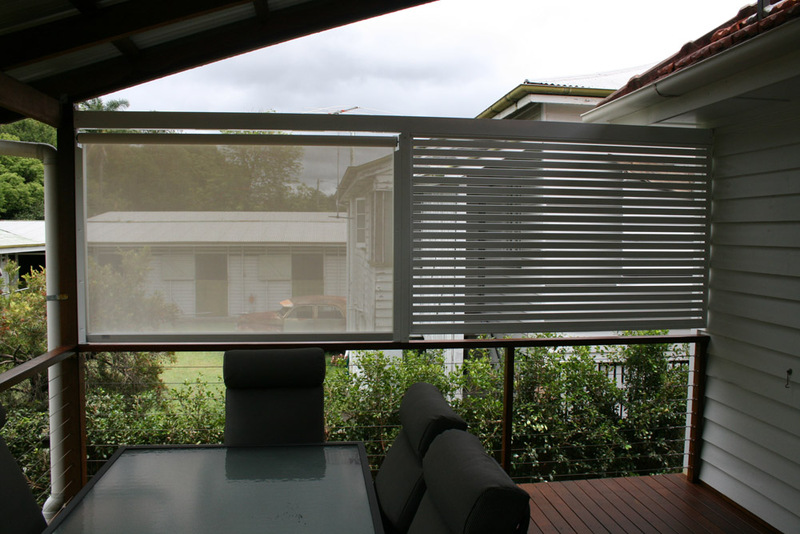 Screens for privacy are great for either controlling both lines of sight, as well as the elements. 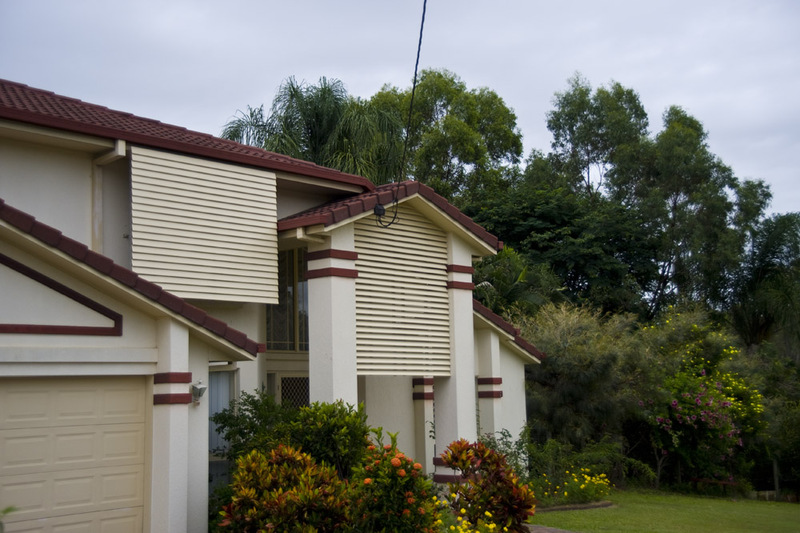 It’s also fantastic for beautifying ugly or awkward-looking places in your yard. Wherever you are in Brisbane, we can help. 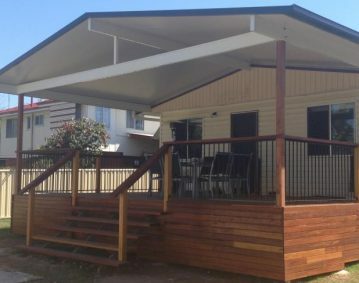 Homeshield Brisbane can provide you with a broad range of privacy screens solutions – be it for your patio, deck, carport, fenceline, roofline, or for a special purpose alongside your exterior wall. The variations are endless. 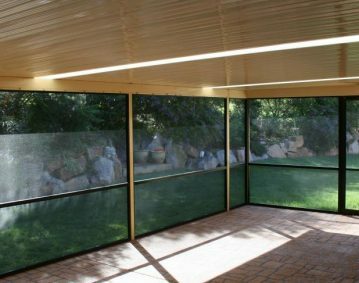 We are specialists at integrating screens for privacy into any design. 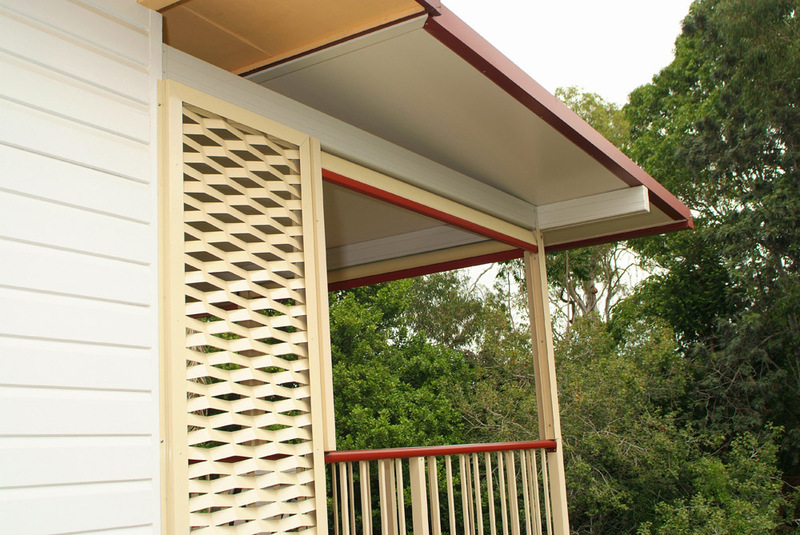 Just give us a call and we can discuss what will suit your needs.